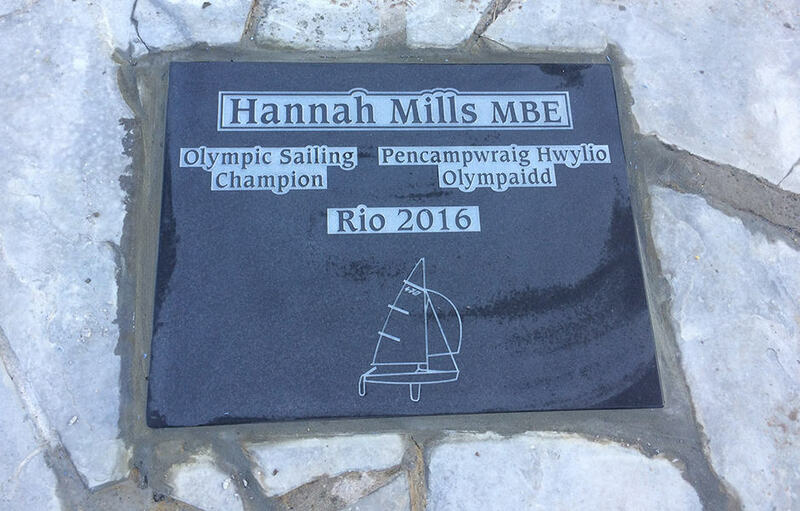 The Olympic Sailing Champion Plaque is in honour of Hannah Mills MBE who was originally from Dinas Powys. 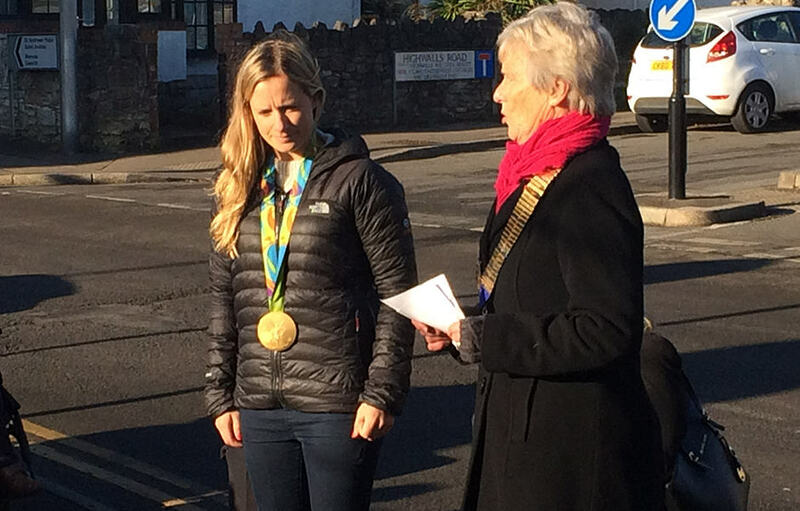 The plaque has been installed in the heart of her home village to mark her achievement. 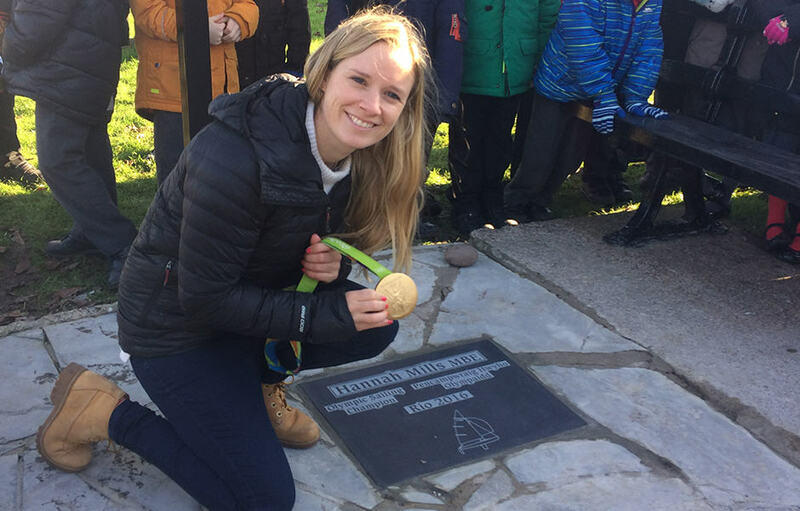 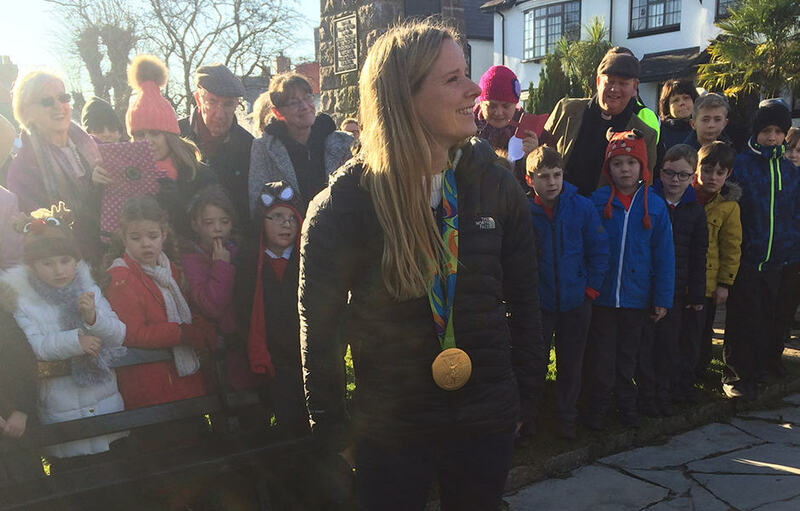 Miss Mills was recently awarded an MBE in The Queen’s New Year’s Honours List, won gold in the 470 sailing in Rio de Janeiro in the summer of 2016 with Saskia Clark. 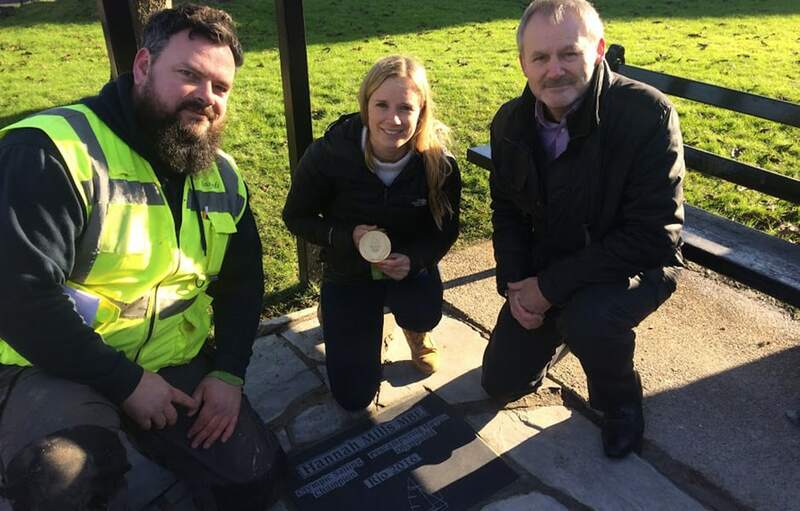 The plaque is engraved with Miss Mills’ name and her achievement in English and Welsh was organised by Dinas Powys Community Council.